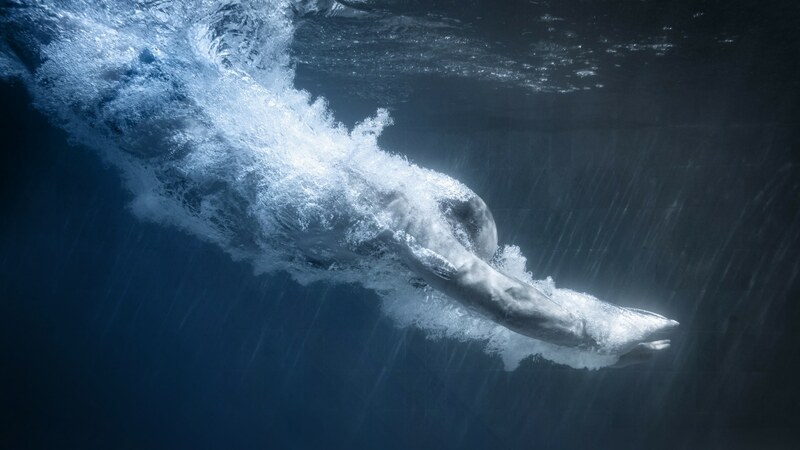 If you're looking for the best swimming teaching, coaching and skills development, you're in the right place. 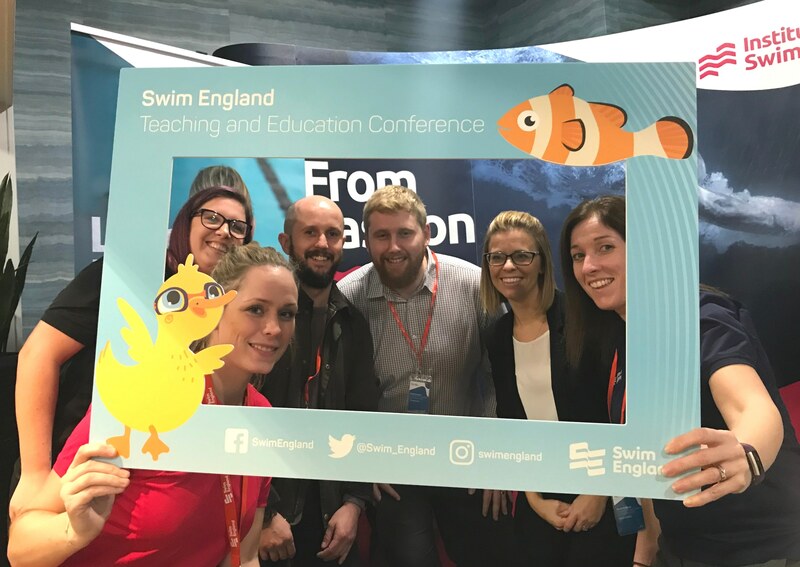 We're the largest provider of Swim England courses and aquatics qualifications, and we're here to support your career progression. 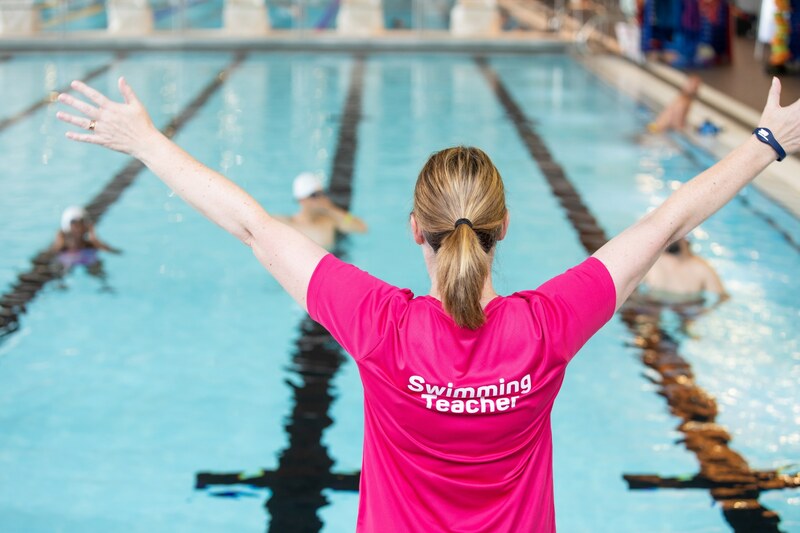 We can help you start your journey as a swimming teacher, and then support you every step of the way as you progress to the level you want. 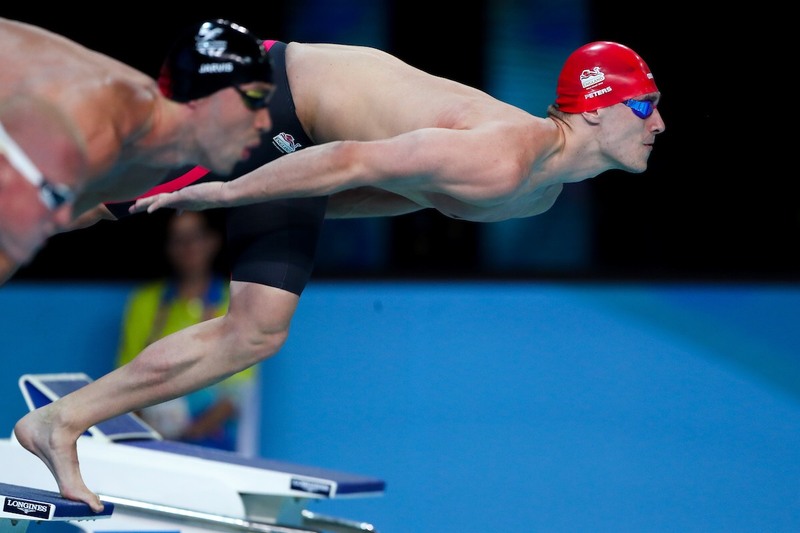 We have combined our expertise with British Swimming and Swim England, to develop an exciting coaching programme. We are a Pool Water Treatment Advisory Group (PWTAG) Approved Training Provider. This means that our Pool Plant Technical Operator training is of the highest standard. 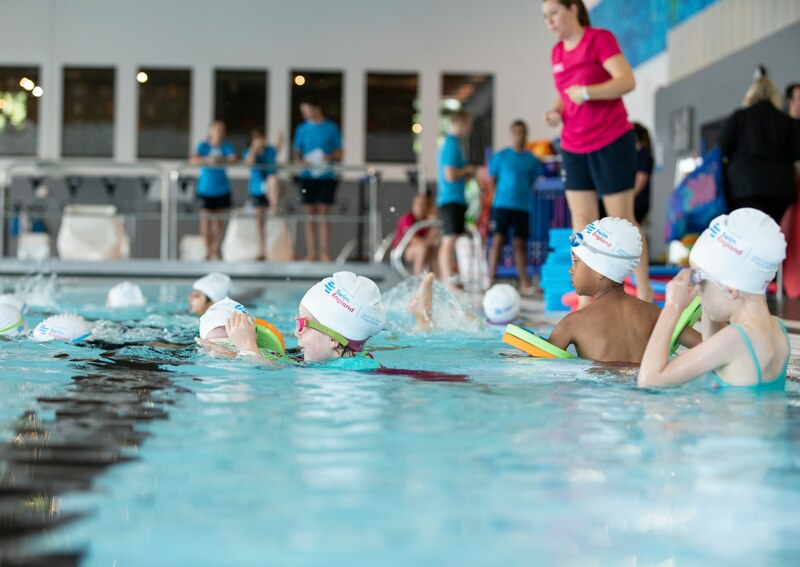 We work with Swim England to tackle inactivity and improve the health of the nation through swimming.